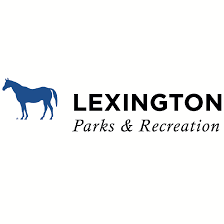 Run or Walk 3 Great Lexington Races and Earn a Bluegrass Trifecta Race Series Finisher's Medal! Do you have what it takes to complete the Bluegrass Trifecta? Let's get out and move this summer! 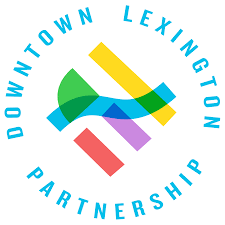 Run 3 great Lexington races, earn a finisher's medal and enjoy a healthy summer! This is your opportunity to sign up for all 3 races for one low price in one simple transaction. Your series registration includes the commemorative race shirt for each race. If you complete all 3 races you'll be awarded a Bluegrass Trifecta Finisher's Medal after the Midsummer Nights Run 5K. There will also be series scoring so that we can crown our Series Champions (Top 3 M/F - cumulative series time) and Age Group Champions (Male/Female Champions in 5 year age groups through 80+). Runners & Walkers Welcomed! 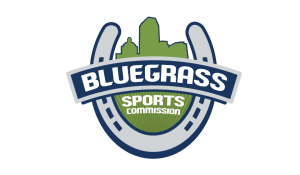 Register on this page (www.BluegrassTrifectaRaceSeries.com) for one low price in one transaction and you'll be all set. 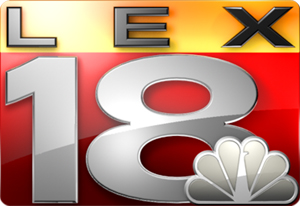 Register for each of the 3 races individually (See respective race websites below). By doing so you'll also be registered for the Bluegrass Trifecta. This applies to runners who may have already signed up for 1 or more of the races or for those who need to "wait and see" if they can do all 3 races. Please see the FAQ section for answers to other questions. The Bluegrass Trifecta Race Series offers no refunds. The series cannot be completed by different participants. The same registering participant must complete all 3 races in order to earn his/her finisher's medal and be eligible for awards. 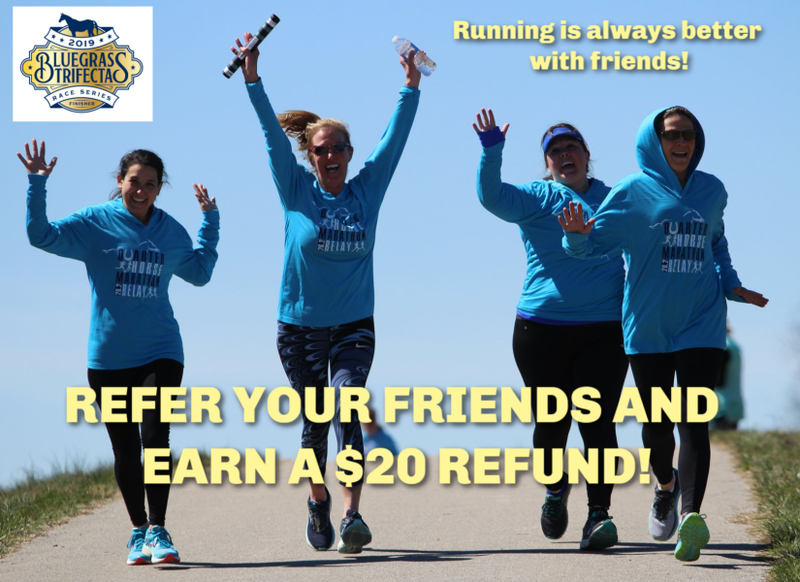 Referral Rewards Program --- Share the Bluegrass Trifecta Race Series with Friends and earn $20! We have activated REFERRAL REWARDS for the Bluegrass Trifecta Race Series. 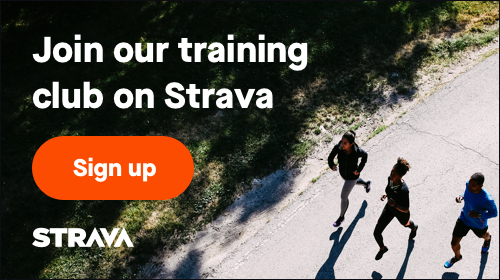 What that means is when you register for the Trifecta you will be provided with a unique browser link to share with your friends, family and running mates. If 5 of people in your network sign up for the Bluegrass Trifecta Race Series by May 24th at midnight you'll receive a $20 REFUND on your original Trifecta registration. All you need to do is help us by sharing the race via your unique browser link. If 5 friends register using your link you'll receive an automatic $20 refund on the credit card you used when you registered for the Trifecta. It's that easy. 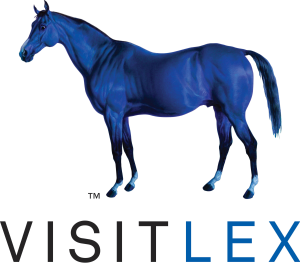 Additional race information can be found at http://www.BluegrassTrifectaRaceSeries.com.